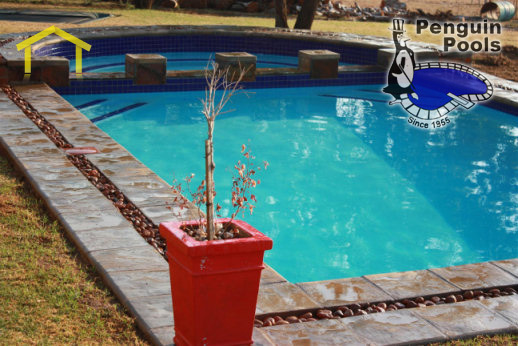 CONTRACTORFIND.co.za™ is proud to showcase only the best, registered and certified Swimming Pool Services Companies in Port Elizabeth. Need qualified Swimming Pool Services Companies for the job? CONTRACTORFIND.co.za™ is the place to find them! 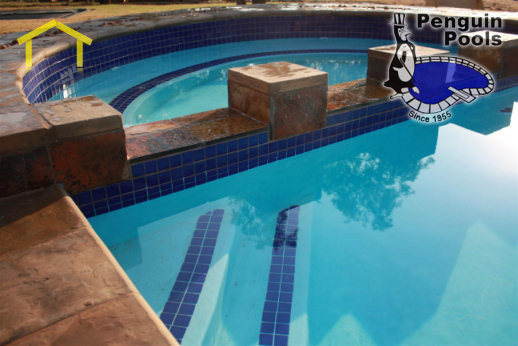 All the listed Swimming Pool Services Companies below have been screened and certified, ensuring that their service and quality is the best in Port Elizabeth. 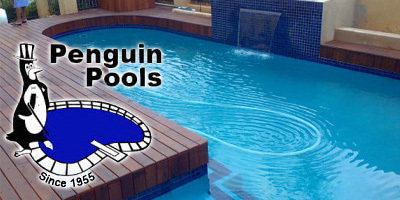 Find the top Swimming Pool Services Companies in Port Elizabeth now. 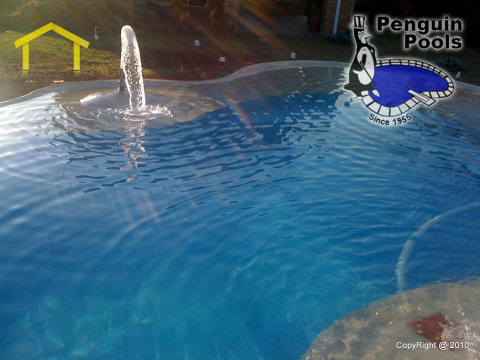 We specialize in swimming pool repairs and all equipment too. Keeping your pool well-maintained is the key to getting the most enjoyment out of it. 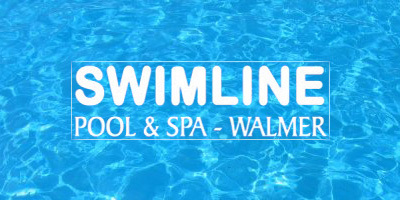 Swimline Pool & Spa can turn your pool from green to clean! 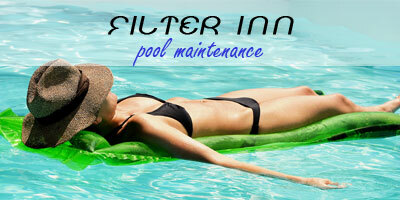 Pool pumps, leaking pools, faulty filters, leaking pipes, weir boxes and many more. We can offer a complete service from building and installing gunite and fibreglass pools to repairs and Care Centres assistance.